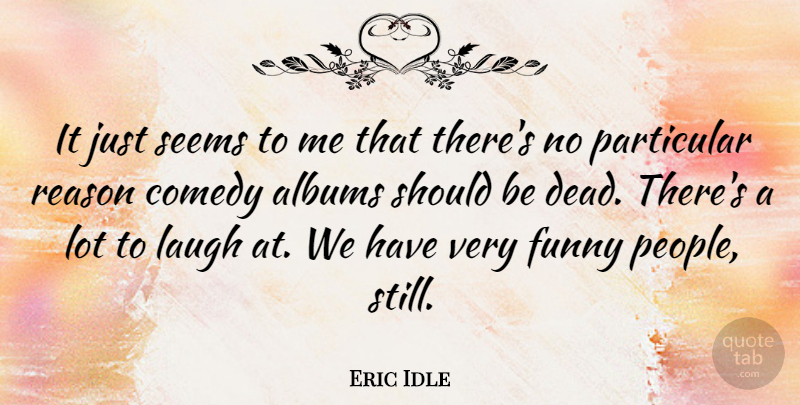 It just seems to me that there's no particular reason comedy albums should be dead. There's a lot to laugh at. We have very funny people, still.